A tummy ache causes a baby discomfort that leads to fussiness and may interfere with her sleep. Potential causes of an infant stomachache include lactose intolerance, colic, reflux, gastroenteritis, constipation, gas or an intestinal blockage. Additional symptoms such as vomiting and diarrhea may occur depending on the cause of the abdominal pain. The root cause is a key piece of information that helps you determine how to treat or ease the pain to calm your baby and help her sleep. Watch your baby for other symptoms that he is experiencing. Symptoms like vomiting, diarrhea and a high fever could indicate a more serious condition. Contact your baby's health care provider if he shows any of these symptoms. Place your baby in a warm bath to soothe the tummy pains. Similar options include placing a warm towel or a hot water bottle on your baby's tummy. Avoid water, towels or water bottles that are too hot. They should feel warm -- but not hot -- to the touch. Rub your baby's tummy to ease the pain. This action also helps massage out gas that causes stomach pains. Burping your baby frequently, especially after feedings, also helps reduce gas pains. Give your baby simethicone drops if you suspect gas pain as the cause. These drops are available in most stores either in the baby-products section or the pharmacy area with over-the-counter medications. Follow the dosing directions on the package or contact your child's physician for dosing recommendations. Swaddle your baby in a soft blanket. Hold her close and rock her to provide comfort. Rock her back and forth in your arms with a gentle bouncing motion for additional comfort. 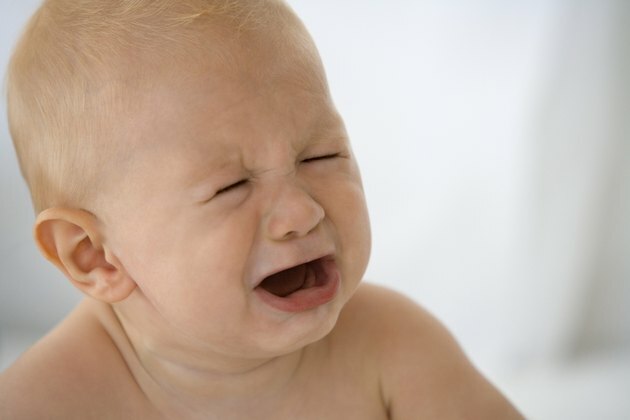 Limit bananas, apples, rice and carrots if your baby eats solids and you suspect constipation as the source of pain. 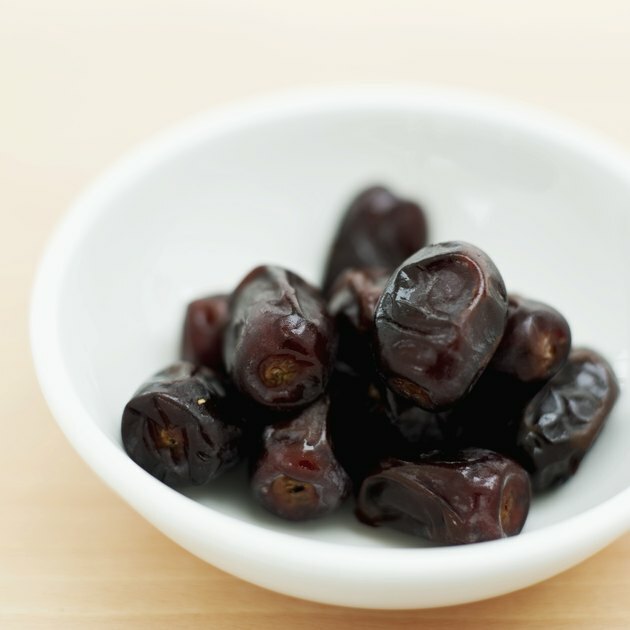 Offer him baby food with prunes, pears and peas to encourage him to have a bowel movement. Move your baby's legs gently back and forth in a bicycling motion to encourage bowel movements. This action may also help with gas pain. 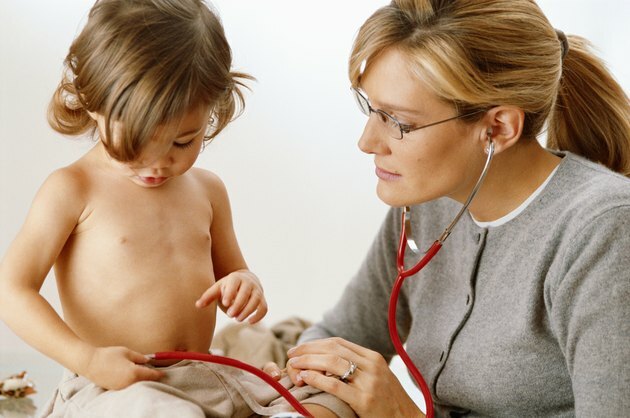 Contact your child's health care provider if your baby's stomach pains continue over several days. Call immediately if her pain appears to worsen.